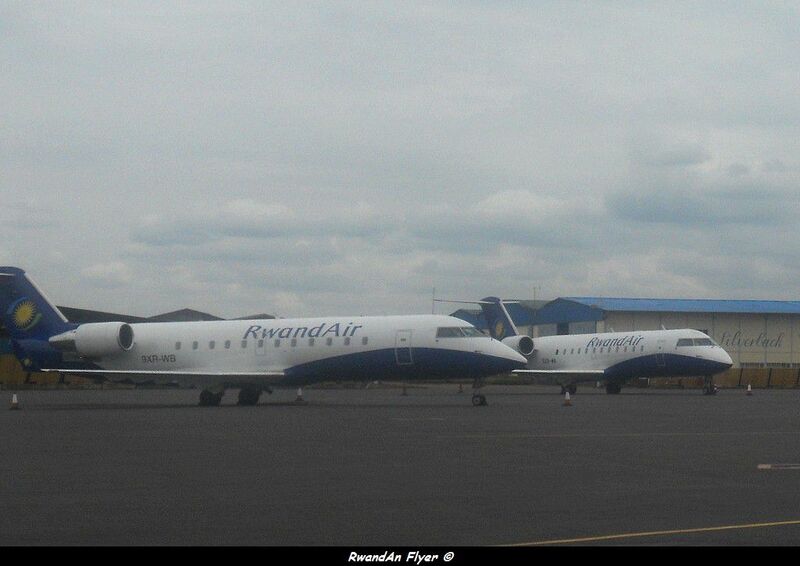 RwandAir has sold its two CRJ-200s. 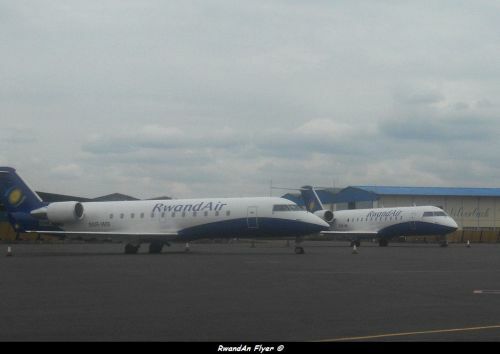 According to Amadeus (03 JAN 2012), RwandAir reduces flights to its East African network (Burundi, Kenya and Tanzania), due to the selling of its two CRJs. RwandAir reduces flights to Tanzania (Dar Es Salaam & Kilimanjaro), from 03 JAN 2012. The monday flight is deleted. But, all flights are now operated with the B737-500/800 (102 - 154 seats), replacing the CRJ-200 (50 seats). RwandAir serves Nairobi, 2 times a day, instead of 3 times. Some days, the last flight of the day to Nairobi, is operated via Bujumbura (Burund). RwandAir now operates a three weekly KIGALI - BUJUMBURA - NAIROBI- KIGALI service. The airline can sell air tickets, between Bujumbura and Nairobi. RwandAir now operates a daily KIGALI - BUJUMBURA - ENTEBBE - KIGALI service.